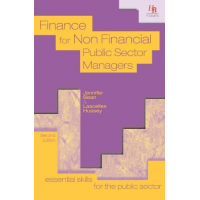 Many public sector managers have financial responsibility but no formal financial training. 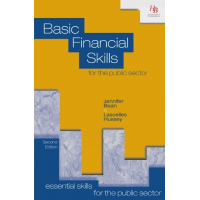 HB Publications provide five public sector financial management books to help managers improve their financial competence and make effective financial decisions. 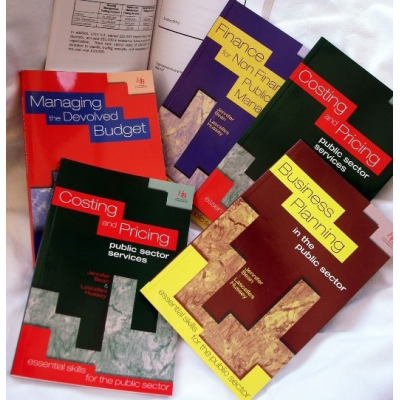 Contact HB Publications for more information about these public sector financial management books. The demand for public services often exceeds the financial resources of public sector organisations. As a result, it is essential that managers set realistic budgets, make good financial decisions and plan for the future. These five books give managers the essential knowledge and skills that they need for effective financial management. 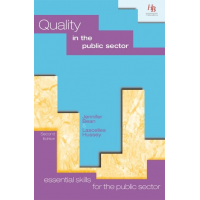 The books are part of the series “Essential Skills for the public sector” and are ideal for anyone who has financial responsibility in public sector organisations. The books are written in simple English, so are accessible to employees at all levels of your organisation. Each book includes practical activities and questions, so that knowledge is applied to real life situations. A discount is available when you purchase all five books/eBooks. Contact HB Publications to find out more. This book explains financial principles, such as: income and expenditure accounts, balance sheets, cash flows and financial performance indicators. 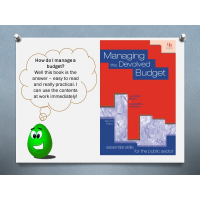 This book is ideal for anyone who manages a budget. 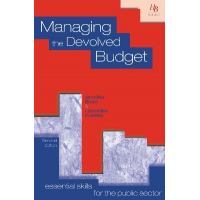 It explains: budget devolvement; preparing, controlling and monitoring budgets; understanding financial information; and the link between management and financial responsibility. 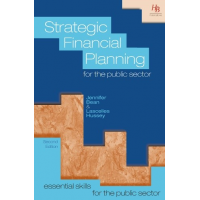 This public sector financial management book helps managers understand the importance of strategic financial planning. It explains the financial planning process, risk analysis, resource management strategies, income generation and cost benefit analysis. 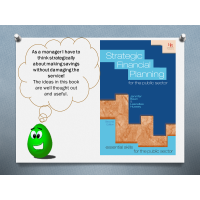 The book provides manages with ideas to maximise the financial resources of their organisation. 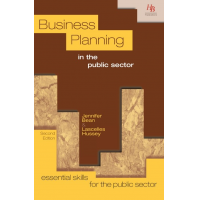 This book explains the importance of business planning to the long term viability of an organisation. The book includes content on: identifying a goal, setting objectives and choosing strategies and action plans. This book helps managers understand financial methods, such as fractions and percentages, statistics, spreadsheets and project appraisal techniques. 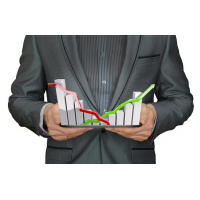 It is ideal for anyone who has to present financial information. 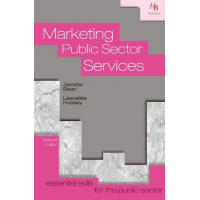 HB Publications is a provider of books, online assessments, CPD courses, and training and consultancy to the public sector. HB Publications staff have over 25 years’ experience of training public sector and non-profit organisations all over the world. Contact HB Publications for more information about the public sector financial management books.